Barrel kicked off a partnership with Brooklyn Boulders to reimagine their digital experience and support the company’s strategic expansion. 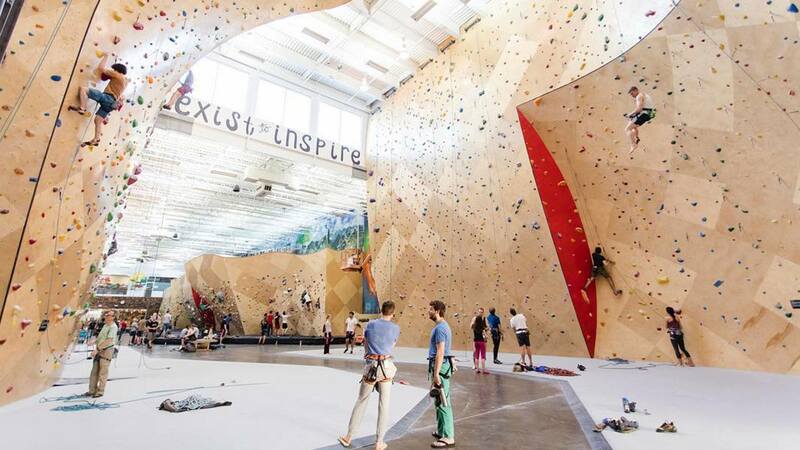 Founded in 2009, The Brooklyn Boulders Company designs and fosters dynamic spaces and adventurous experiences that improve the way people live, interact and pursue their human potential. As Brooklyn Boulder’s digital agency partner, Barrel is responsible for building a new digital brand system, developing a new website architecture, redefining user journeys for key audiences, and building a new data-driven website for scalability and growth. For the past 12 years, Barrel has collaborated with numerous companies across the active lifestyle space to think strategically about their digital presence. Barrel’s work with Brooklyn Boulders will add to the agency’s growing roster of clients in the industry such as SLT, Wanderlust, Peloton, and Daily Burn. For more information on Brooklyn Boulders, visit brooklynboulders.com.